In a food processor, pulse the flour, butter, and 3/4 tsp. salt until the butter is the size of small peas. Add the vinegar and 3 to 4 Tbs. cold water, pulsing until the dough just comes together. Shape the dough into a 1-inch-thick disk; wrap in plastic and chill for 30 minutes. Roll out 1/2 of the dough in a large circle to make 1 tart. I use a large cookie sheet or a cast iron pizza pan sprayed with olive oil cooking spray and put the big circle of dough in the middle of the pan. Peel and then cut the Peaches into bite size pieces, Sprinkle on some berries, toss with honey and flour. After you place the fruit in the middle of the pastry, very roughly without any special crimping involved turn the dough up toward the fruit creating a rough crust to contain the fruit. You can drizzle more honey on the top and on the crust if desired. Bake in Preheated 400 degree oven for 15 minutes and then turn down oven to 375 and bake an additional 30 minutes. Serve warm with Freshly beaten Whipped Heavy Cream. I add some honey to the cream while I am beating it in a Kitchen Aid mixer right before serving. Tart right out of the Oven! Smells Amazing and the taste of the Cape Ann Beach Rose Honey permeates the Tart with a supreme delicious-ness!! It just doesn't get any better than this and is worth turning on the oven even on a hot August Day! 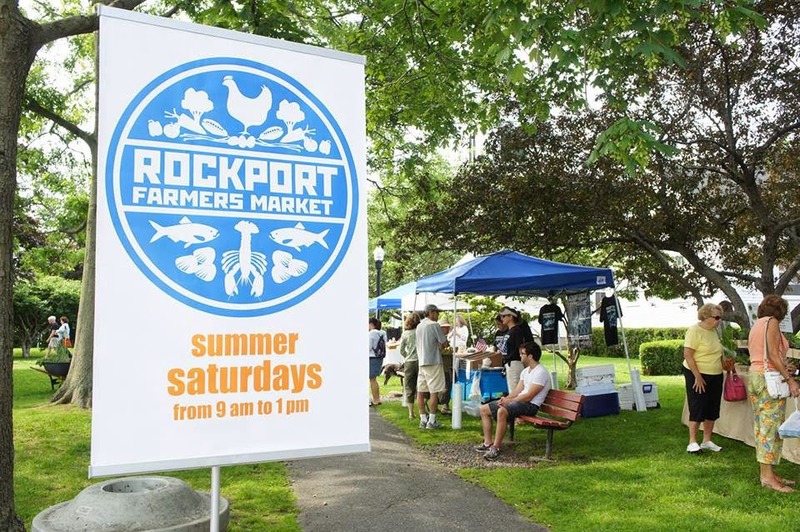 Or if you are local, save the postage and come to the Rockport, MA Farmers Market on Saturday Mornings 9am-1pm at Harvey Park at the corner of Broadway and Mt Pleasant St across from T Wharf and the Blacksmith Shop. This is me, Melissa Abbott selling Abbott Honey at the Rockport Farmer's Market. I am located right next to Sten afKlintaberg who sells Anadama Bread. Such a perfect place to be. By the Way, I put some of my Lavender Honey on some Anadama Toast the other morning and it was out of this world!! See you there if possible!